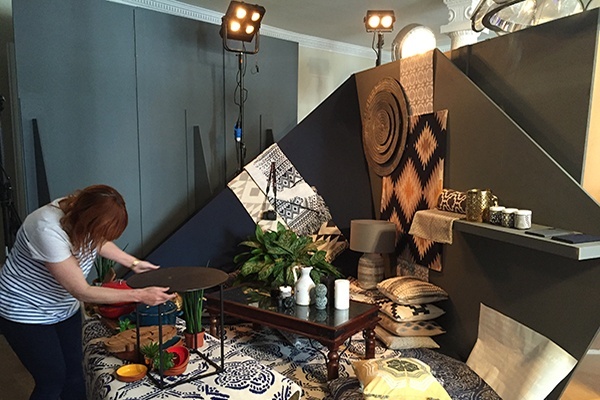 After receiving the design for all of the spaces at the #JLTrend Spring Summer 2016 show a week prior to the event, we had to react quickly to the design brief, working in very close association with set builders Collins Winning. After a lightning site recce, we set about designing lighting that would best show off the all important stock from this year's SS16 lines. We wanted to ensure that the product was shown to it’s best advantage but without taking over the space with bulky and technical kit. Discretion was key in all but one of the spaces. Ensuring that the product was well lit and used shadow and structure to light the products in interesting ways. While working with Collins Winning, we had to devise ways to install lighting as discreetly as possible. Helping to manage the AV and content alongside John Lewis’ own team and the various AV departments in the lead up to the product launch. 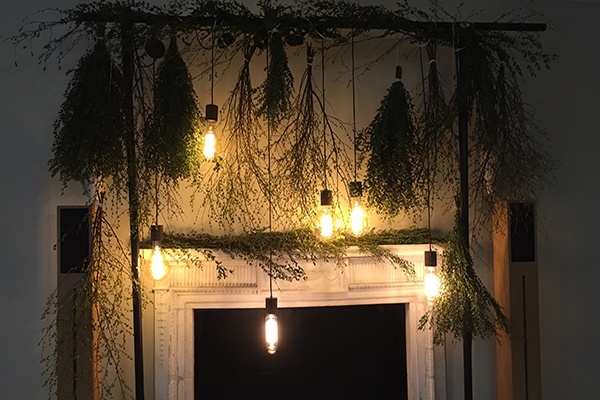 We took each space on it’s individual design and worked carefully to select and hire lights that best suited both the design and the function required. This was very much an event which was ever-changing and we followed the set teams installing lighting carefully according to the design treatment. We then worked alongside the product dresser teams to focus lighting in a beautiful and effective way. We used our experience to assist in finding solutions for screen displays in unusual ratios and to solve on-site issues with electrics or artistic solutions in an agile and swift manner. Talk to Penguins and take the first step to an amazing live experience.